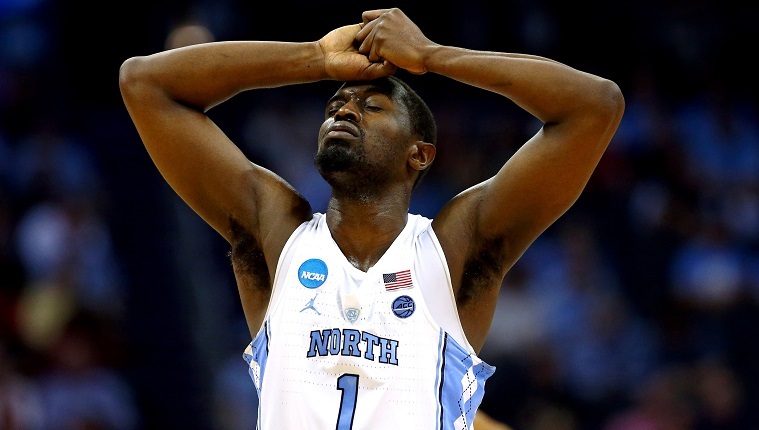 Can we please stop showing crying kids during the NCAA Tournament? 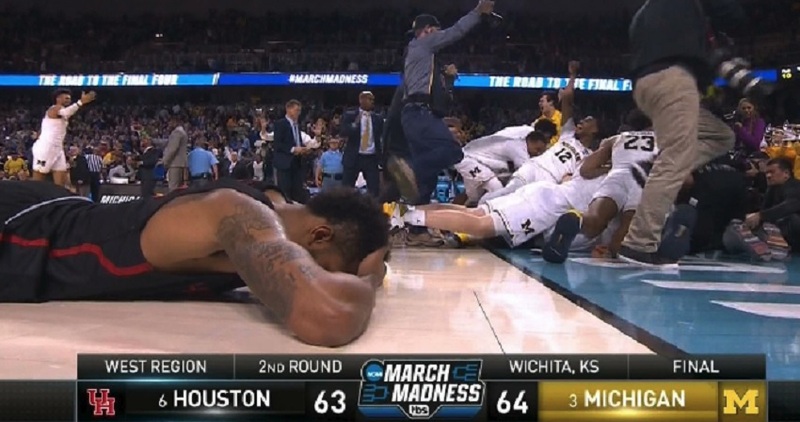 The NCAA Tournament brings out all different kinds of emotions. You may be frustrated that your bracket was busted by Virginia or Xavier or Arizona. Or you may be riding high that your picks are still alive. Perhaps you’re just enjoying the feel-good Cinderella stories of Loyola Chicago or Nevada. One thing we can all agree on, though, is that the NCAA Tournament always delivers the goods as the best and most unpredictable drama in sports. Actually, let’s make that two things we can agree on. CBS and Turner Sports need to stop exploiting small children in the stands by showing their tears after their favorite teams lose in heartbreaking fashion. Lest you think this is some kind of new phenomenon, it’s not. We wrote about this very same topic FOUR YEARS AGO when CBS went overboard showing crying kids. Last year during the tournament, a youngster that was a Northwestern fan became a meme because he was crying in the stands. Is this what the goal is? Turning children who love their teams into memes? It’s reached a point now where it just seems cruel and exploitative. No other broadcast at a sporting event seems to play the “crying kid” card as much as the NCAA Tournament. Not even the Little League World Series! And yet after almost universal criticism for showing crying kids in the bleachers, the broadcasters of the NCAA Tournament are still doing it. And if anything, it seems like CBS and Turner are doing it this year more so than ever before. Even Barstool’s Pardon My Take made the same observation. This year, it seemed like it was happening in every single game. And the message for CBS and Turner was loud and clear on social media. Can we get all the network heads together and make an agreement to stop showing crying kids??? CBS/TNT etc really needs to stop showing crying kids in the stands. It’s just dumb. CBS. Stop showing kids crying. Perhaps you could understand the logic behind the idea. The broadcasters are obviously trying to showcase the unique emotions of the NCAA Tournament. No other sporting event produces the same drama as a single elimination knockout tournament. Teams can survive or advance or see their seasons come to an abrupt end on buzzer beaters or insane comebacks. But do we really need to take advantage of small children crying their eyes out to get that point across? It’s reaching the point of ridiculousness. Could you imagine the Super Bowl broadcast this year searching out kids with Eagles and Patriots jerseys in the stands and constantly cutting away from the action to showcase them on the final drives of the fourth quarter? It’s completely unnecessary. There’s more than enough emotional reactions on the court to capture between the teams and players actually competing in March Madness to communicate whatever message it is that the NCAA Tournament broadcasters want to send. These kids aren’t asking to be put on television. They’re not asking to be made of memes. They’re just cheering their hearts out for their favorite teams. Every time you see a shot of a crying kid in the stands, you can’t help but feeling uncomfortable and slightly queasy that you’re intruding on a moment that you shouldn’t be observing. And that shouldn’t be the feeling you get from watching March Madness.